Classic Industries offers a wide selection of Tools for your Chevrolet Camaro. Classic Industries offers Brake Tools. 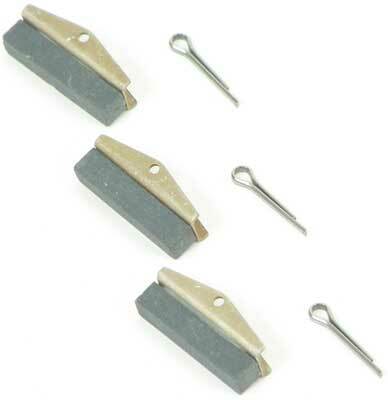 Use with power brake bleeder # 14227 for 1992-02 models with plastic master cylinder and a twist-lock cap. Replacement wheel cylinder stones for X265 hone. Set of 3. For use with 14227 power bleeder on vehicles with threaded master cylinder.